Finally, the long-awaited friday has come. And it’s high time I shared some good news with you. Just in a few weeks, or to be more exact – on 24 April, our traditional one-day partner conference “Telematics 2014. Spring” opens its doors in Moscow. And we’re still waiting for you to send letters with filled in application form to conference@gurtam.com. At «North Tower» business center the participants will be presented with the detailed reports concerning new Gurtam Apps and products. What’s more, here we will award new partner level certificates and present the updated Gurtam partner map. I’d like to remind you that according to the terms of Gurtam Partner Program, to participate in the discount program Bronze partners should have at least one certified Wialon Hosting manager, Silver partners – two managers, and Gold partners – three managers and a developer. As you already know, in September 2013 we introduced the procedure of remote Wialon certification to save time of our customers. And now you have an opportunity to go through remote training Wialon course. Starting from April, 2014 we’re launching an online training course (webinar) “Wialon Hosting Manager”. So you can learn the ropes of Wialon right at your work place or even at home. 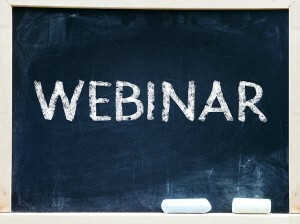 The webinar will be held in two languages – in Russian and English. Our specialists have prepared the detailed guide concerning work place, which you can get here. For your comfort, Gurtam training and certification department provides you with the two formats of the remote course: online training and recorded training. In case for any reasons you didn’t have the opportunity to listen to the lesson in real-time manner, upon request you can see the record at our YouTube channel. The student group for webinars will be assembled once a month. English-language classes will be held on the 1st week of the month and 4th week of the following month. The training course is absolutely free of charge. The course outline is already available. If you’d like to participate, register right now at Gurtam web-site. 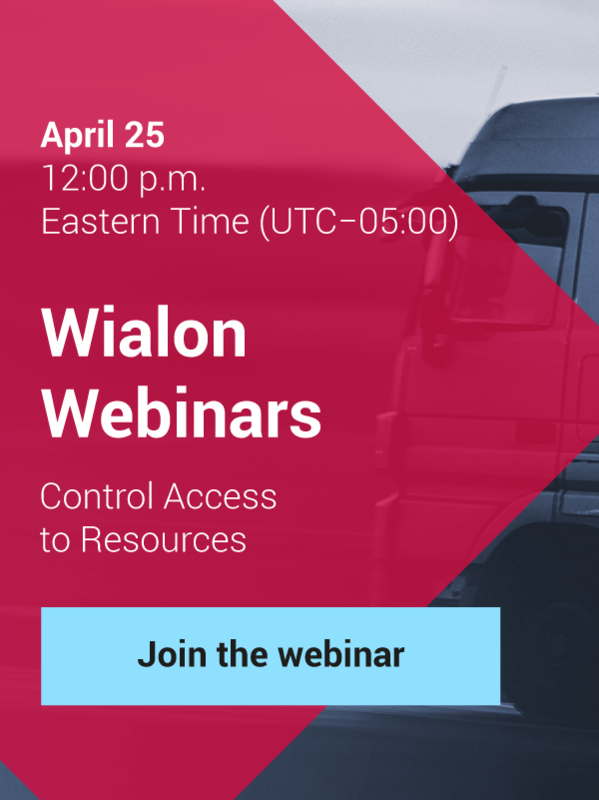 Wialon Hosting managers are waiting for new colleagues – make haste to train and join them!